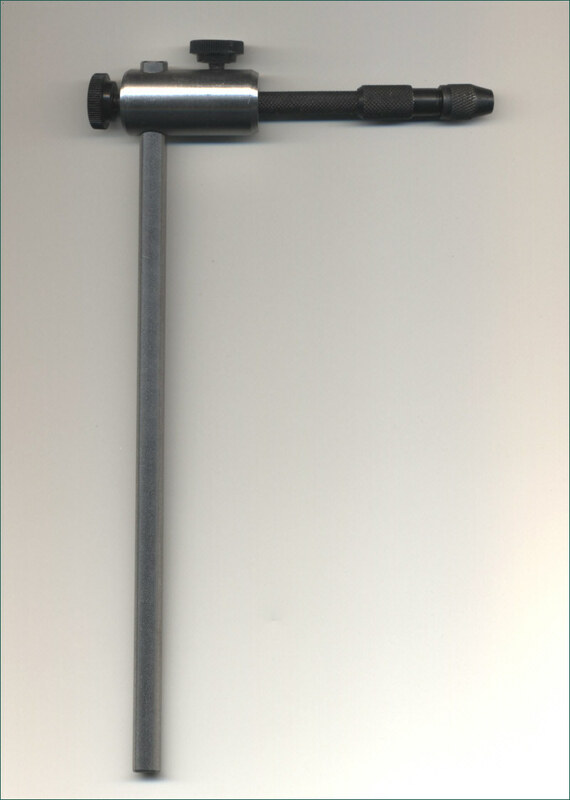 Gray's Needle Tubes were introduced in 2008. 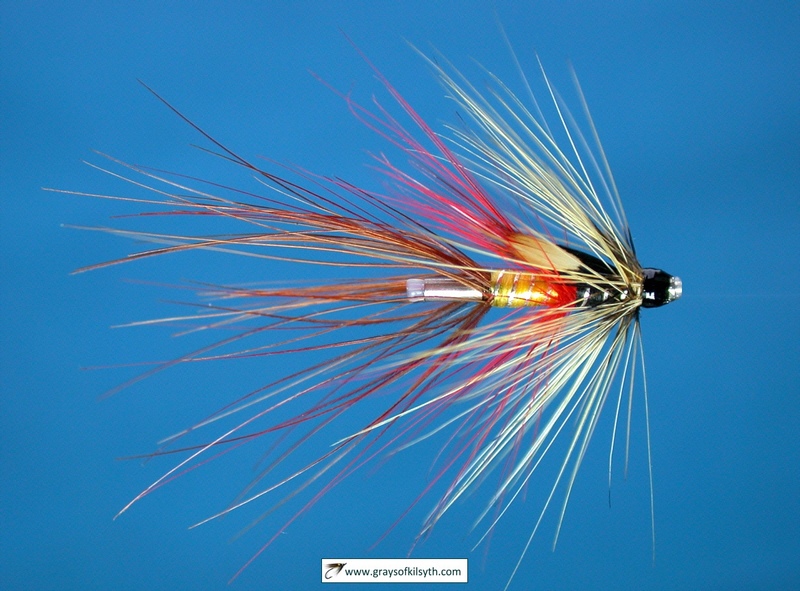 Developed and manufactured in Scotland by Grays of Kilsyth, these fine stainless steel tubes are the slimmest plastic lined metal fly tubes ever produced commercially for fly tying. Their introduction posed a slight problem however .... 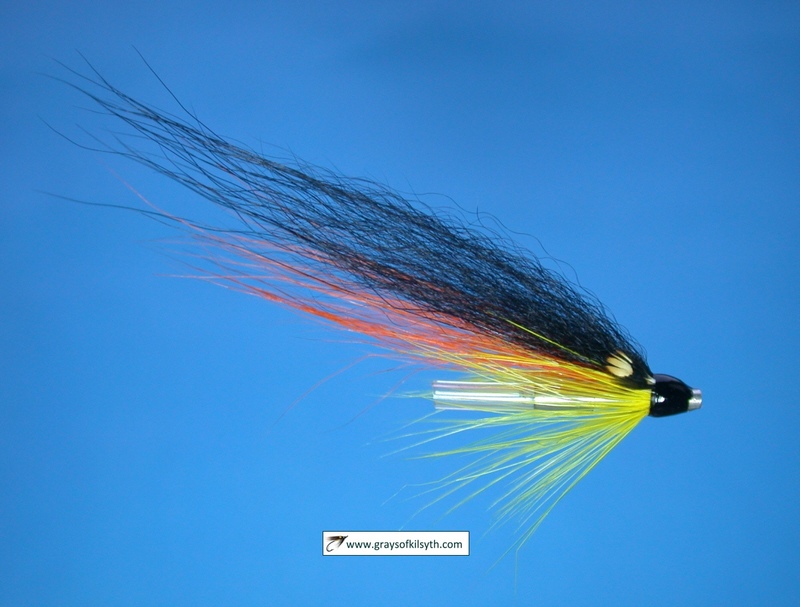 Most conventional fly tying tubes, be they plastic, copper, brass or aluminium, have outside diameters greater than two millimetres and, consequently, most tube fly vices are not designed to hold tubes of much less than this diameter. 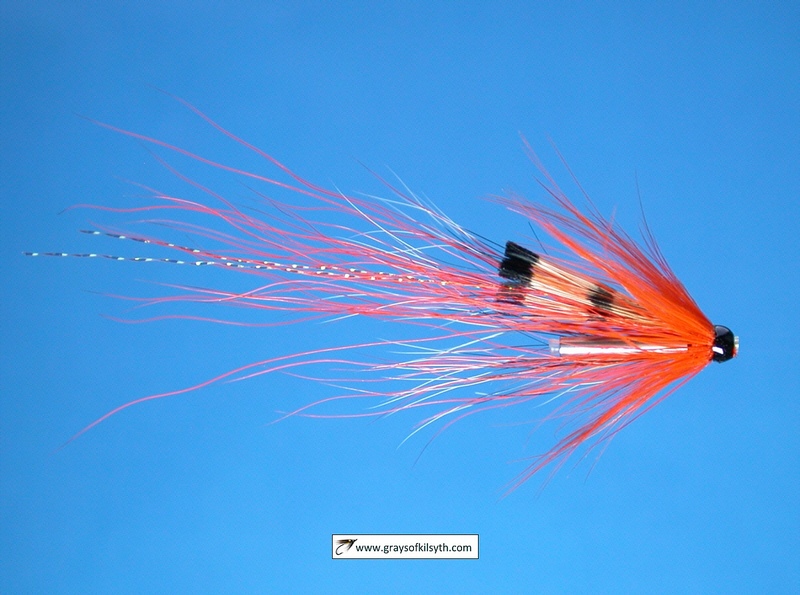 Grays Needle Tubes have outside diameters of 1.5 mm and 1.8 mm and very few fly tying vises can accommodate such ultra slim tubes efficiently. 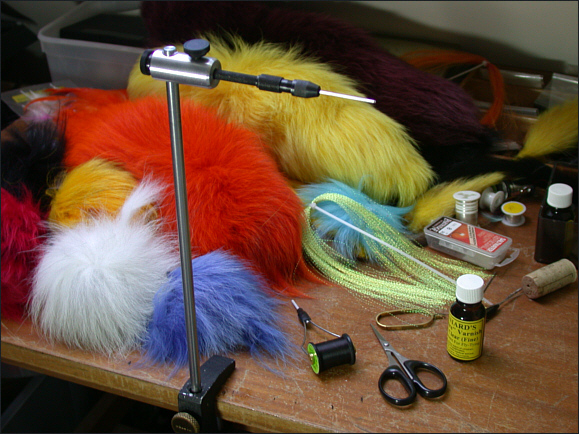 So we decided to make a dedicated Needle Tube Fly Vise, which might be conveniently fitted to most standard fly tying table clamps or bases, to facilitate the dressing of tube flies on needle tubes and other very fine fly tying tubes. 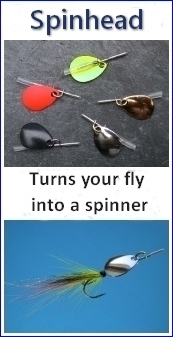 The new tube fly vise, designed by Dave Wallbridge, is simple and uncomplicated, yet very effective, designed to be fitted to the table clamp or weighted base of most standard fly tying vises. 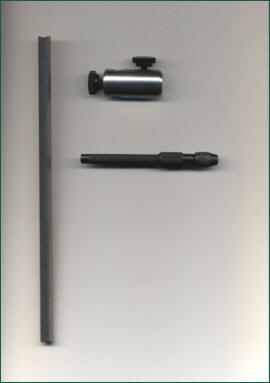 It consists of three components, as shown in the photograph below - a 200 mm long stainless steel shaft with an outside diameter of 8mm; a pin vise which can hold securely very small tubes of less than 1.5mm diameter; an aluminium adaptor to secure the pin vise to the upright shaft, which is designed to be fitted to the kind of clamp or base which is supplied with most standard fly tying vises. The adaptor, with its knurled thumbscrews, also allows the vise to be rotated through 360 degrees at any time during the tying of the tube fly, without the need to loosen the tube in the vise. Note: Gray's Needle Tube Vice is no longer available but I have left this page for those who may wish to have a go at making their own tube vice. The essential component is a pin vice of suitable size, widely available on the internet.